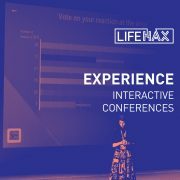 LifeHax #1 was indeed an interactive conference dedicated to life hacking. The entire event focused on increasing impact and relevance for participants by creating an interactive environment, which allowed an open exchange of information between speakers and participants. Therefore, one of the most important challenges was to give each person from the audience their own voice. To this purpose, we were helped by our chosen event app: Worksup. 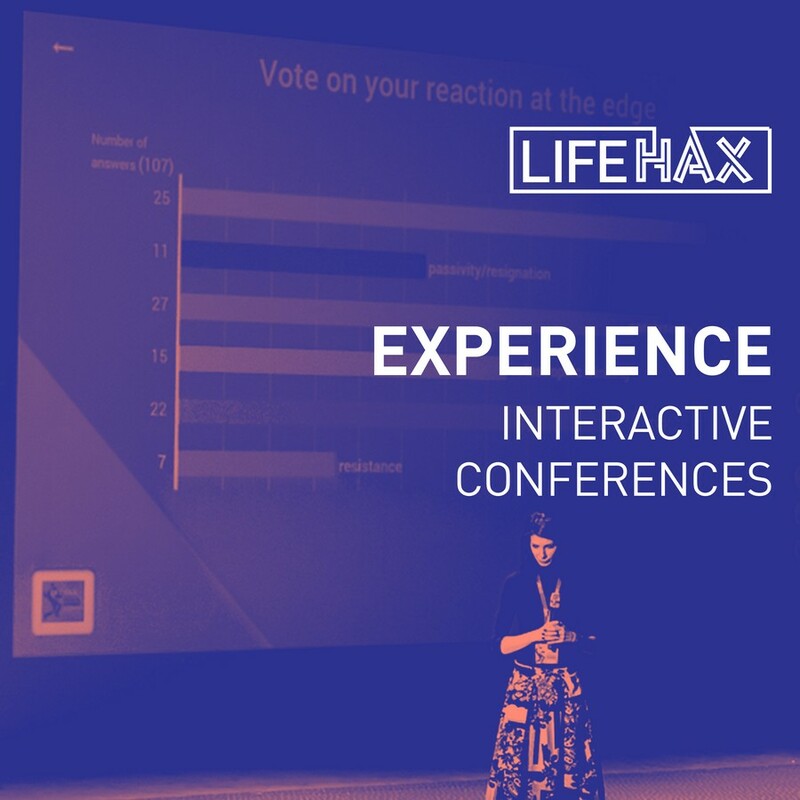 This app has brought a new interactivity dimension to the entire conference, increasing its impact and utility both to participants and speakers. Additionally, because all interactions have been made via the Worsup digital platform, we did not have additional consumption of physical resources, like flipcharts, post-its and others. This allowed us to maintain our eco-friendly approach to the entire conference and LifeHax concept. So, what results did this interactivity dimension bring, ultimately? 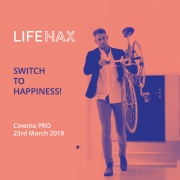 All these results contributed to the positive vibes and affirming atmosphere in which the interactive conference LifeHax #1 took place. 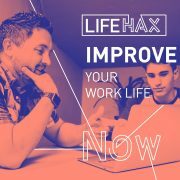 Moreover, it increased the event’s impact on participants: one month after the event, over 60% of respondents declared they have implemented various life hacking techniques and still do them in their daily routines. We consider technology as being a decisive factor in upgrading event experiences for participants. Additionally, apps and technology are important tools for our own life hacking philosophy. 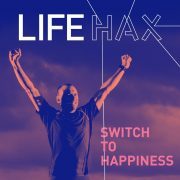 For more articles on life hacking, please visit our blog.